Ibotta, the free cash back app, just released 3 new Seventh Generation products offers! 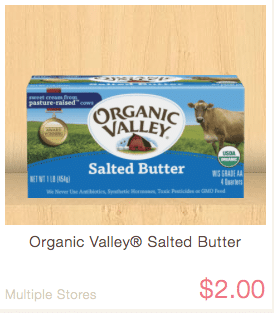 Organic butter can be pricey, so I’m happy to see there are currently 3 Organic Valley Butter coupons available right now. 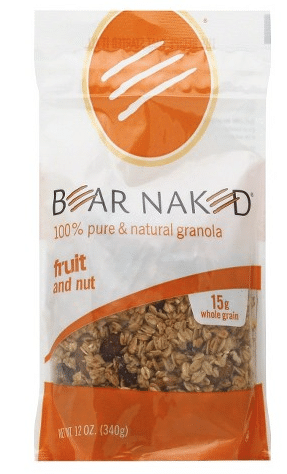 Here’s a rare, new high-value $1.25 off any Bear Naked granola coupon! You can print two copies. 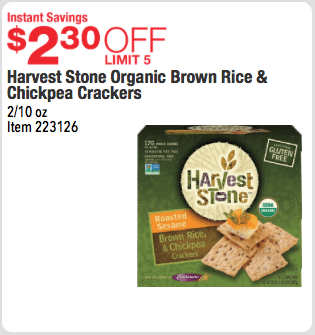 Costco just released a bunch of new natural and organic coupons for the month of January and they make for some sweet deals! The price should automatically come off at checkout. Here’s what you can find through 1/24. 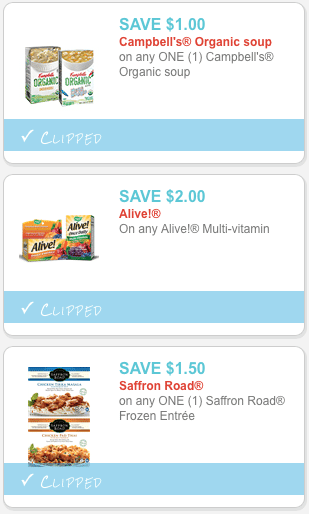 There are a bunch of new natural and organic coupons that were released this morning! Click the direct coupon links below to print. Yay! 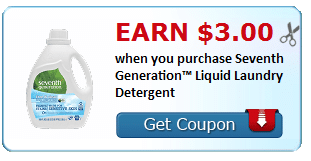 It’s been awhile since we’ve seen Seventh Generation coupons, but we have THREE new ones this morning! Just click the direct links below to print. 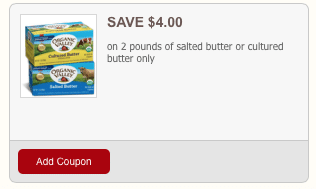 Here’s a new $1 off any Alexia frozen side coupon! 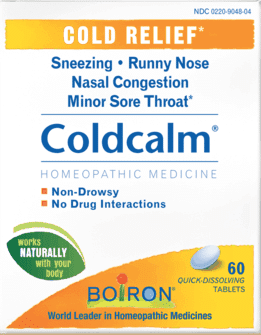 You can use this on their natural or organic potato, sweet potato, onion and other frozen products.